Leo Messi’s free-kick goal in the first half of Tuesday night’s 4-0 win over PSV Eindhoven surprised no one. When Messi takes a free kick, “often times, you’re already thinking about where to celebrate it,” said Barça midfielder Ivan Rakitic after the game. And with 18 games remaining in 2018, it’s relatively probable that Messi will add more to his tally. 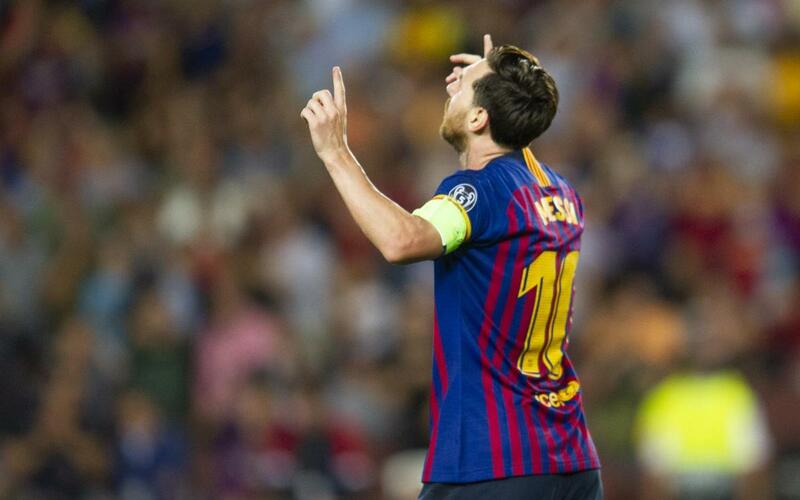 With that beautiful first goal, which sailed over the PSV wall and out of the goalkeeper’s reach into the upper right corner, Messi’s record-breaking night was just getting started. Before the final whistle, he would find the net twice more, and in the process register his eighth career hat-trick in European competition, one more than previous co-leader Cristiano Ronaldo, who has seven.